Decades after its original publication, Year of Fire, Year of Ash still stands as one of the leading accounts of the 1976-77 Soweto Revolt, one of the most significant acts of resistance in the history of the South African anti-apartheid movement. Written by Baruch Hirson, a South African activist and scholar who was intimately involved in the movement, the book provides an unparalleled insight into the origins and events of the uprising, from its antecedents in the early 1970s to its role in galvanizing the global struggle against apartheid. Crucially, the book overturned the conventional logic about the uprising by showing that it was not simply a student protest, but a revolt by the wider black working class. 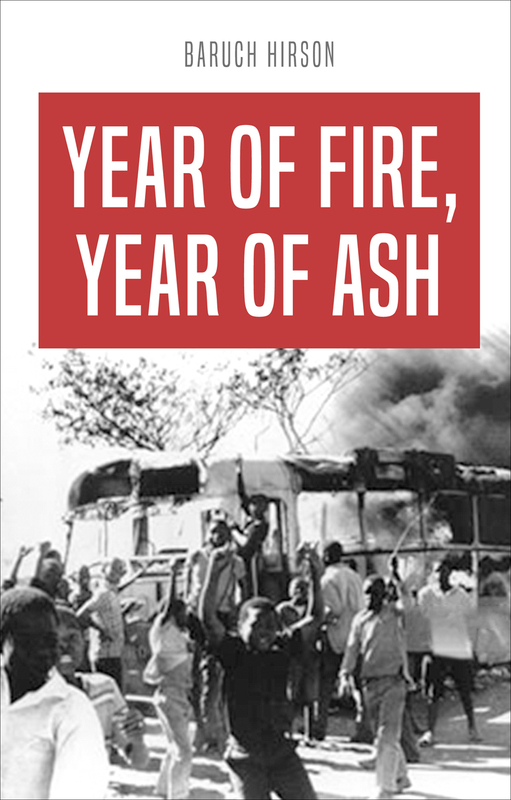 As South Africa experiences a new wave of popular revolt, and as new forms of black consciousness arise in movements around the world, this new edition of Year of Fire, Year of Ash, updated with a new introduction, provides a timely reminder of the continued significance of the Soweto revolt to struggles against oppression today.